The application of AMD’s new chipset energizes this otherwise conventional 10in netbook. For anyone looking for a relatively affordable 10in laptop with low-resolution screen that can run Windows subjectively decently fast, the Toshiba NB550D-10G would be our choice over an Intel Atom offering. Sadly, Toshiba may have recognised the writing on the wall for netbooks in the face of demand for the iPad, and seems to be running down stocks of this particular model. 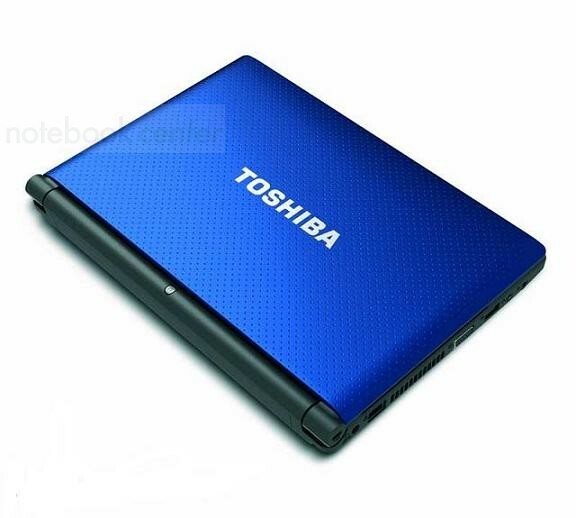 Look out for the similarly specified Toshiba NB550D-109 which looks to be more plentiful, a black and brown-finished model that lists the same hardware specification. 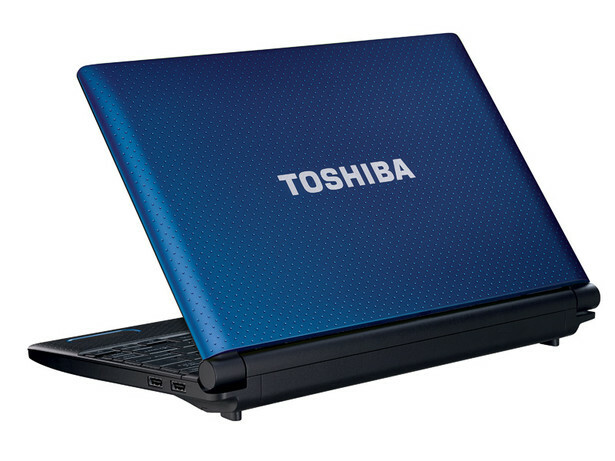 Like the NB520, Toshiba's NB550 is very attractive and well-built. Its AMD Fusion innards give it the ability to handle Full HD video on and off-line as well as providing an HDMI-output, strengths which put it a step above most budget netbooks. Other specifications are basic and the screen is still sub-HD, but considering its low price these issues are easy to forgive. Throw in the soft-touch finish, decent battery life and excellent speakers, and you have one of the better entrants in its class – though heavy discounts on older ultraportables make for strong competition. The NB550D is by far the best mini-laptop we've seen in a long time and Toshiba has proved that the netbook can still be great when done right. Offering great usability, ample features and all-day mobility at a low price, this stylish machine is very easy to recommend. Like the slow hard drive, getting Windows Starter is an example of the way the NB550 isn't a particularly well balanced system. Putting something more powerful than the Atom into a netbook form factor reveals that there are other disadvantages to the netbook than the middling performance. The small screen and keyboard are actually a better match for a processor that doesn't encourage you to use more demanding programs; the C-50 processor makes you want to do more and we'd like to see it in something more like a 12-inch ultraportable with a fast hard drive. With this performance and battery life and at this price, the Toshiba N550 is a winner; what's disappointing is that it could be rather more.